Disclaimer: Run Forrest PR have not provided me with any incentive to host this giveaway. 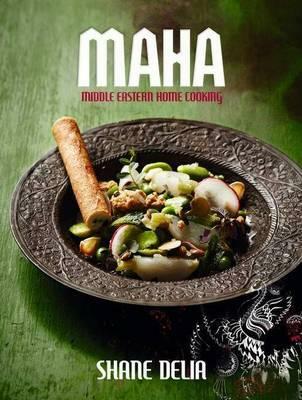 To celebrate this year’s HOSTPLUS 2013 Cook for Your Career competition, Poppet’s Window, in association with Run Forrest, is giving away a beautiful Maha Middle Eastern Home Cooking cookbook by Chef Shane Delia. Perfect for anyone who wants to cook up mind-blowing Middle Eastern food at home. So what’s all this about ‘Cook for Your Career’? Basically, it’s a competition that encourages amateur home chefs to put down their kitchen knives and pick up their confidence. It helps kick-start careers as a professional chef. It doesn’t matter where in Australia you are, what your level of experience is, or your age (as long as you can legally work, of course! 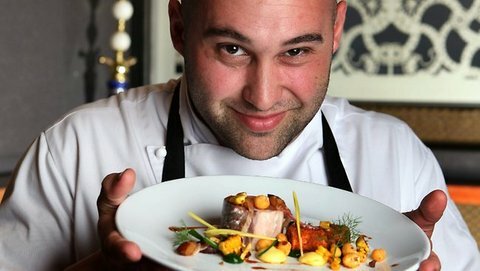 ), you could win a full apprenticeship at one of Australia’s award-winning restaurants, including Melbourne’s Maha! 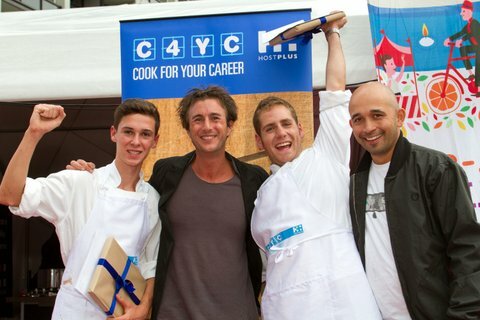 “If it weren’t for initiatives like C4YC when I was a young chef I wouldn’t have ended up where I have. I took every chance to compete and whether it was win, lose or draw, I always got something out of it. There’s also an element of giving back to the industry, which I like. I feel obliged to do my part and support it as other chefs have done before me. Creating opportunities, like C4YC, for people enthusiastic about hospitality is the best way to continue to nurture and strengthen our industry,” says Shane. Details on how to enter Cook for Your Career online here. Entries close Friday 7 December 2012, 5pm. Simply like Poppet’s Window on Facebook (click here) to be in the running. 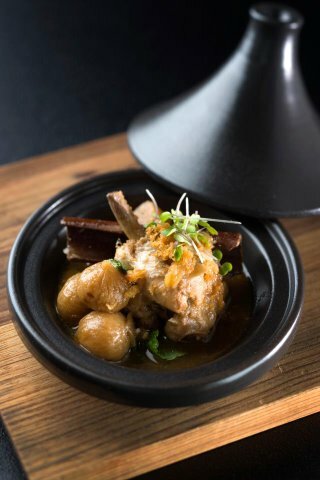 Bonus points for those who tell us their signature dish! 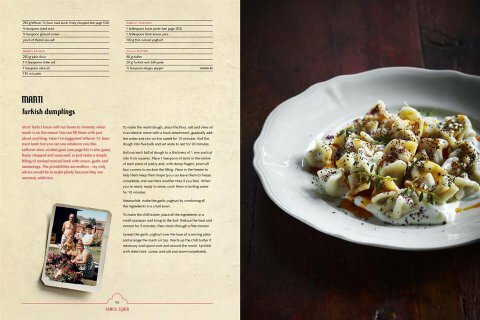 - The Maha cookbook will be mailed to your home address, so please make sure you are contactable via email or Facebook. - The winner will have until Saturday 8 December 2012, 5pm, to provide an address, after which time a runner up will be selected.